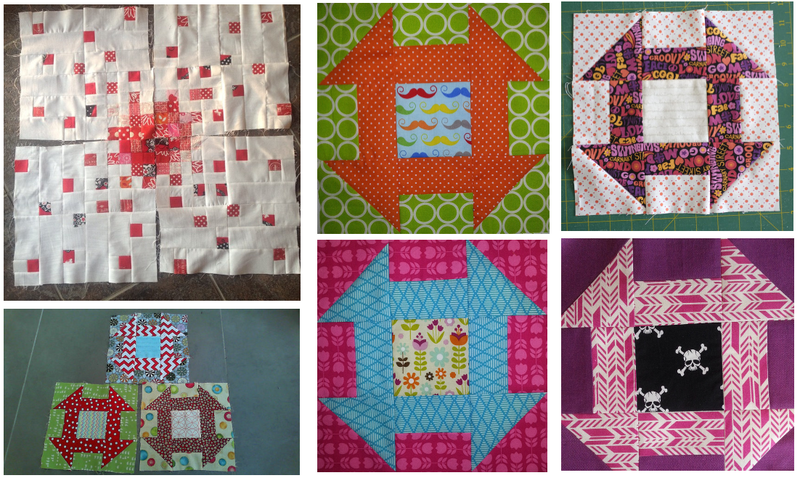 We've had a busy September in our Modern Quilters Ireland group! Thank you to Cindy, Anna and all who were involved in our Sewing day in Galway last weekend. A group of us gathered in NUI Galway to spend the day stitching, working on blocks for Bee Blessed, swapping books and fabric, eating home baked goodies, shopping at Pippa Blue, Fluffy Sheep Quilting and Wrap it and generally getting to know each other. It was brilliant to finally meet people in person and we were spoiled on the day with goody bags! Thank you to Aurifil and Pilot for our selection of threads and Frixion pens and thanks to all the Irish shops who donated fabric and vouchers - it was wonderful bonus to a brilliant day! In addition to our day out, our Modern Quilting group have been busy sharing what we've have been up to in September. Taking part in swaps and markets and making blocks for our Modern Irish Bee! 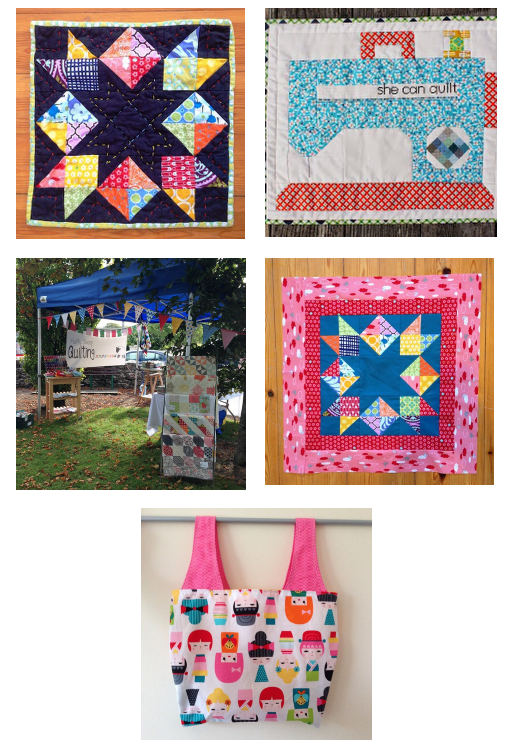 The Bloggers Quilt Festival @ Amy's Creative Side opens 24th October for 31st November. 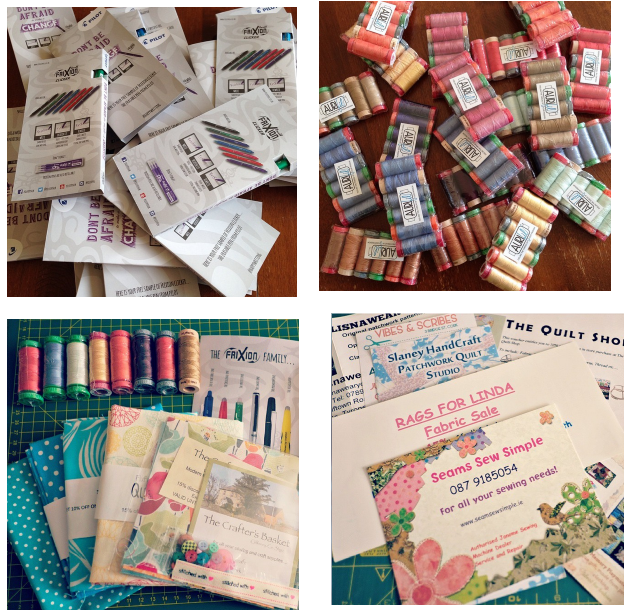 Bloggers can link up quilts made this year for prizes and we get to vote for our favourites on 1st November. I'm sure you don't need reminding of the Knitting & Stitching show in the RDS on 30th October to 2nd November. 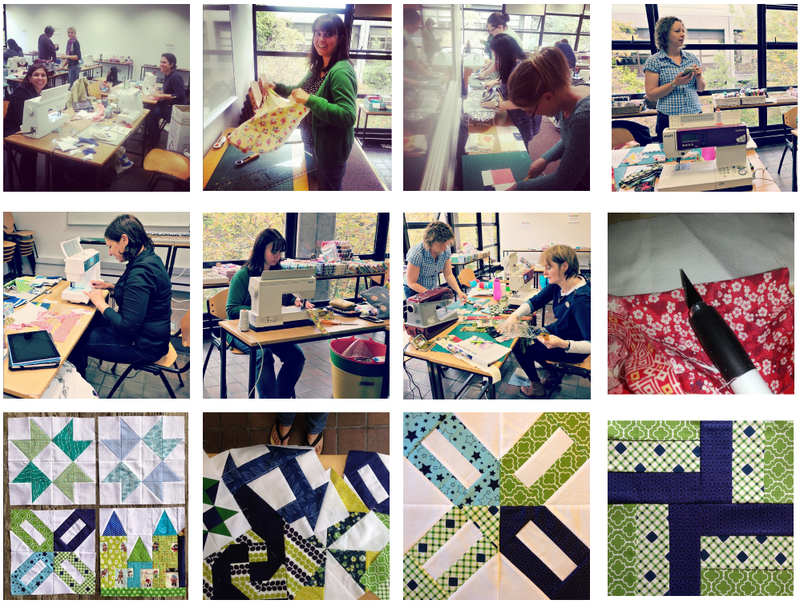 Schoolhouse quilters, Athlone are celebrating 20 years of quilting November 21st to 23rd.